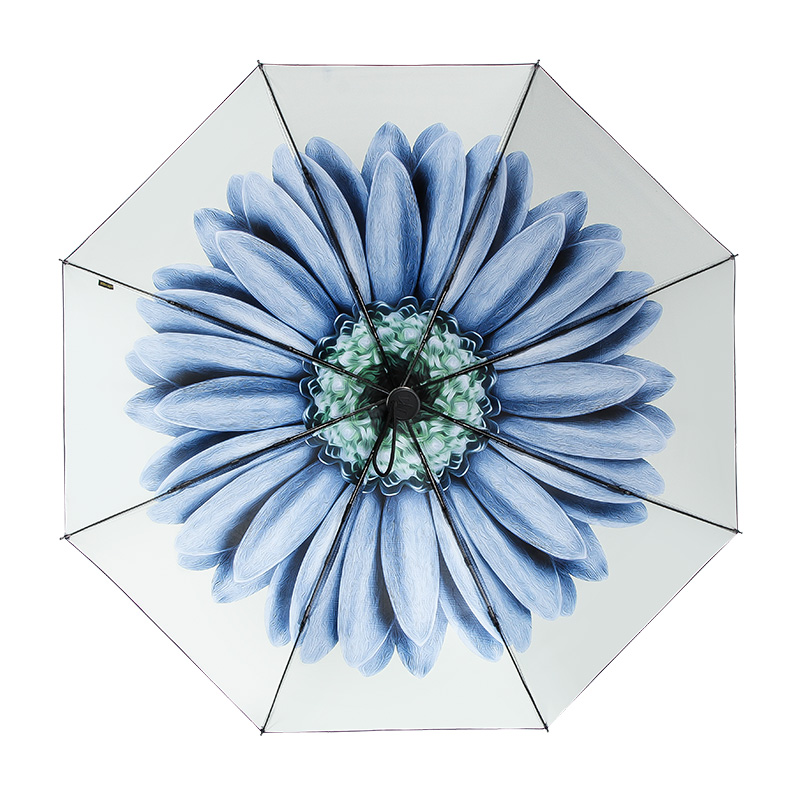 This compact, light umbrella is perfect for any time the weather calls for it. 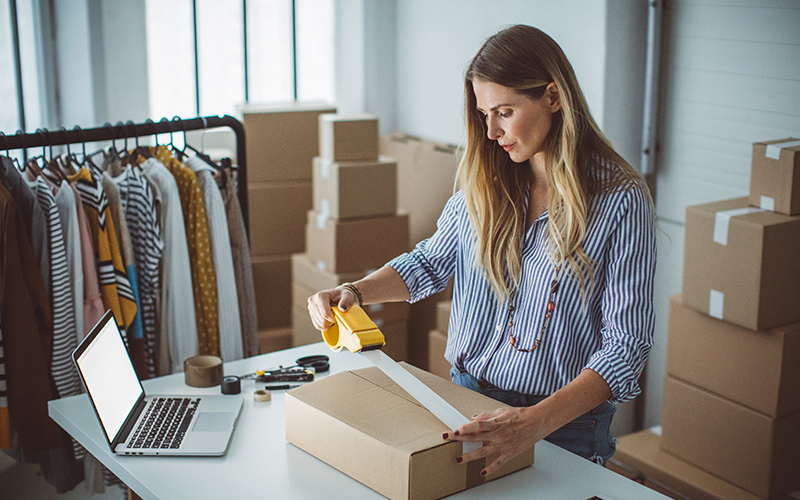 Gone are the days of an all black, dull umbrella – this comes in a variety of beautiful patterns to represent your personality. 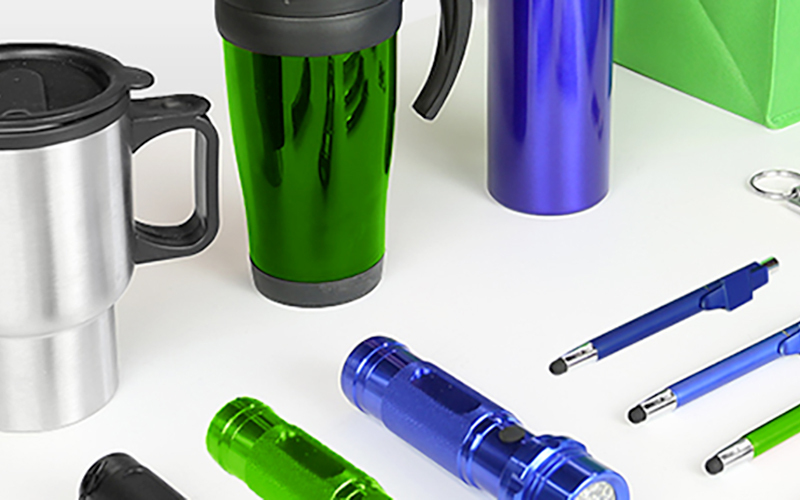 Durable enough to withstand strong winds and designed to prevent it from flipping inside out. 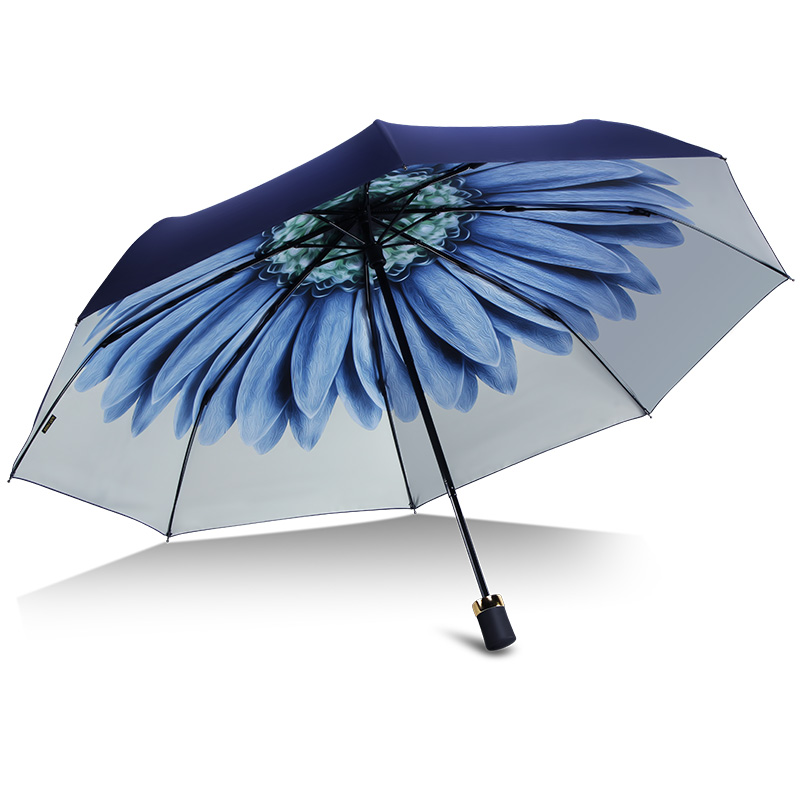 With 99% UV protection, this umbrella is perfect to use on a sunny day whether you’re at the beach or a sporting event.